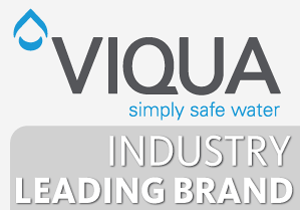 The Viqua / Sterilight S5Q-PA ultraviolet (UV) water purifier is a robust, small UV sterilizer designed specifically for whole house (point-of-entry) water treatment for cabins and other small homes. 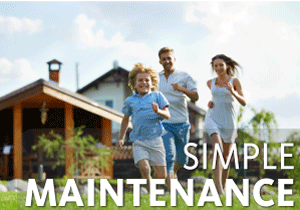 It is recommended for flow rates up to a maximum of 4.5 gallons per minute (GPM) or about 17 liters per minute (LPM). 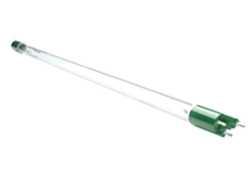 Small, durable, and easy to install! 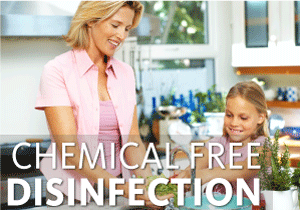 The S5Q-PA is designed to treat bacteria (such as e.coli and coliforms), viruses, and other microbiological contaminants including giardia (beaver fever) and cryptosporidium without the use of chemicals. 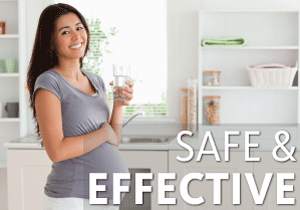 It is suitable for the treatment of private wells and surface water supplies, as well as municipal water for those seeking a higher level of confidence in the safety of their water supply. 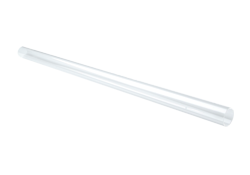 The S5Q-PA provides a UV dose of no less than 40 mJ/cm2 for flow rates up to 4.5 gallons per minute (at the end of its stated lamp life based on a UVT level of 95%). 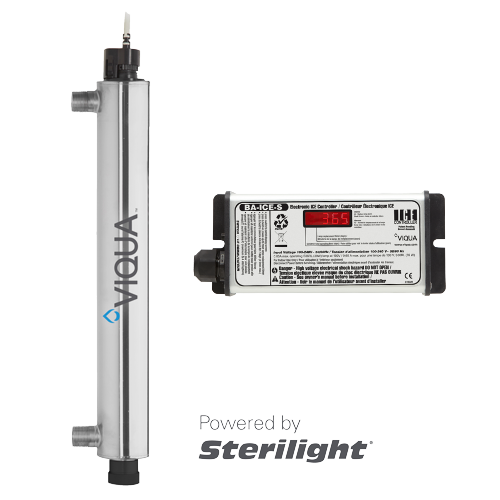 The S5Q-PA uses Viqua's extremely popular Sterilight Silver Series controller/ballast which features a large LCD display which indicates the lamp life remaining in days so you always know when to replace your UV lamp. 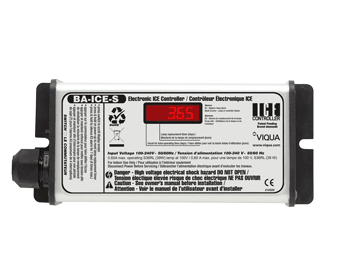 The Silver Series controller is arguably one of the best selling UV water treatment controllers of all time. 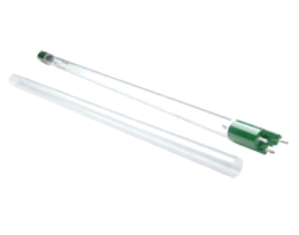 All Viqua / Sterilight Silver Series units feature a stainless steel reactor chamber, a fire-polished domed quartz sleeve, and a Sterilight Sterilume-EX coated low pressure germicidal UV lamp which can be conveniently changed without interrupting the water flow. 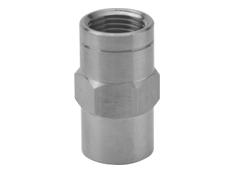 The S5Q-PA is equipped with 3/4 inch male NPT inlet and outlet connection ports. 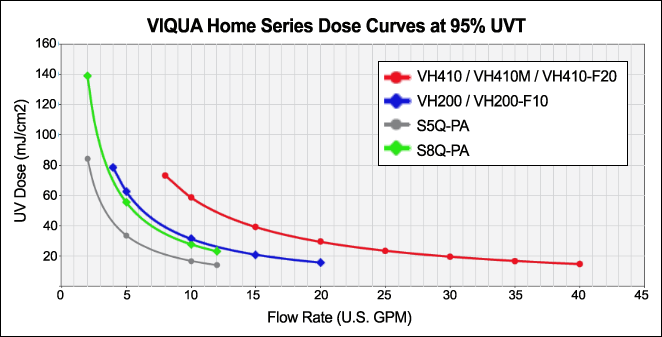 The following UV models are similar to the S5Q-PA in that they are from the same product family or provide similar treatment capacity. 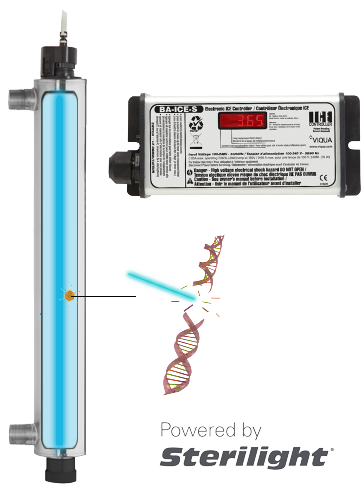 We generally recommend that all UV sterilizers be installed with the treatment chamber in a vertical position, however, it is acceptable to install the S5Q-PA horizontally. 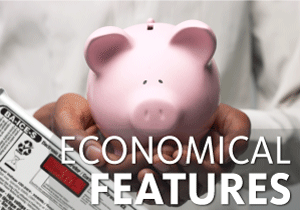 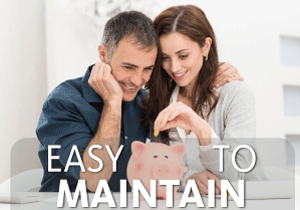 You will need access to a nearby standard electrical outlet to power the unit.